In this guide, we will talk about combat against the Thargoids, this mysterious alien race. 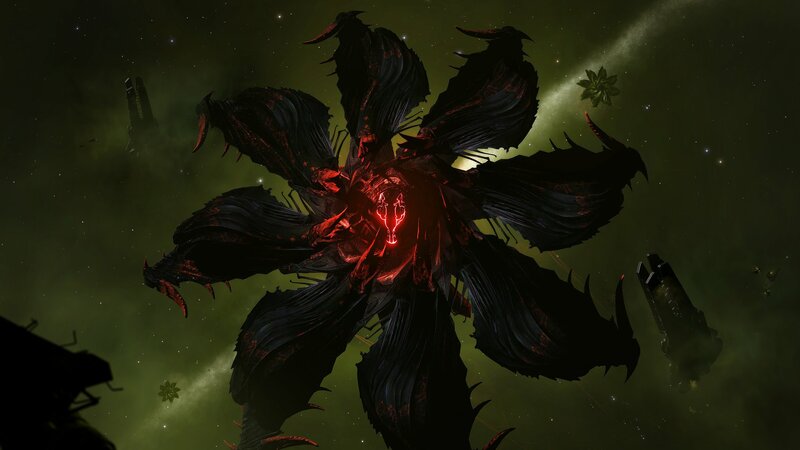 You will find everything you need to know about the Thargoids, why you should fight them and how to best prepare yourself for combat against this alien race. 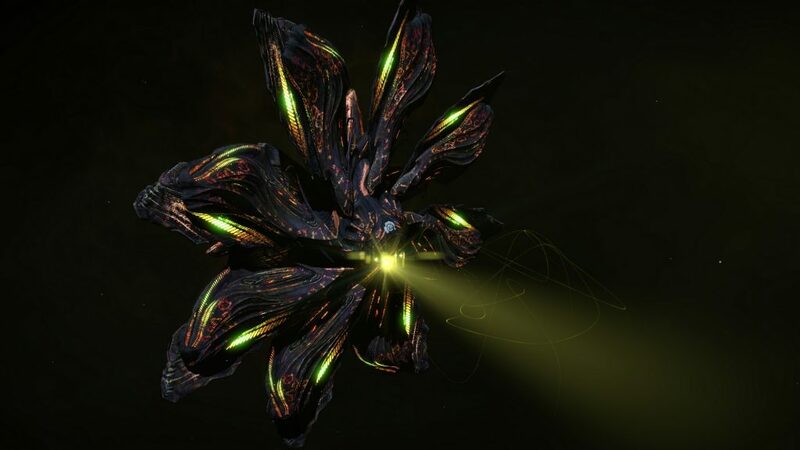 I won’t mention the marauders here because even though they use Thargoid technology, they don’t benefit from any particular characteristics and can be considered as the equivalent of Elite Eagle MkII. 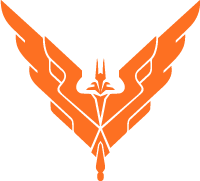 Their biggest known ships are the “Interceptors” class from which derive several variants such as Cyclops, Basilisks, Medusas et Hydras. Follow the guide about the game mechanics in order to learn how to destroy them efficiently. Follow the combat steps and note that each of the four variants of the Interceptor class has different stats. General procedure. Apply these steps to the combat cards in the image below. When you engage the Interceptor, it will turn red and will deploy a thargon swarm. Don’t under-estimate them, and destroy them quickly with a Flak cannon while keeping your distance with the Interceptor. Next, attack the interceptor using powerful weapons, but not precise on necessarily. Once sufficient damage has been dealt, a regeneration heart will start healing the hull and will then be exposed. Locate the ship “petal” that glows with a red light. Target heart #1, and destroy it with precise shots. 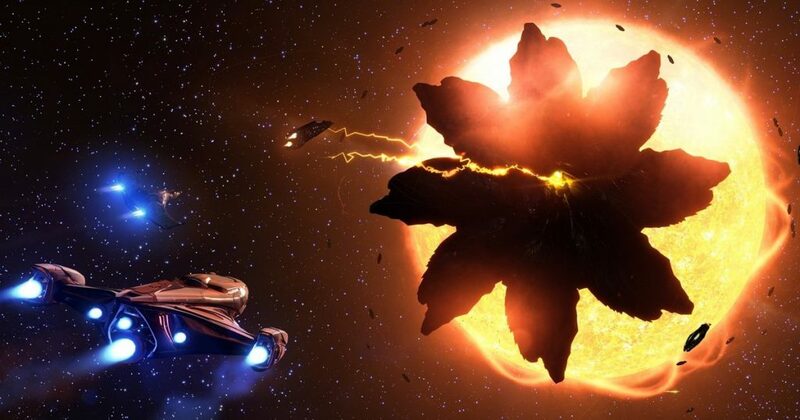 Destroying a regeneration heart will permanently reduce the total amount of the interceptor hull. 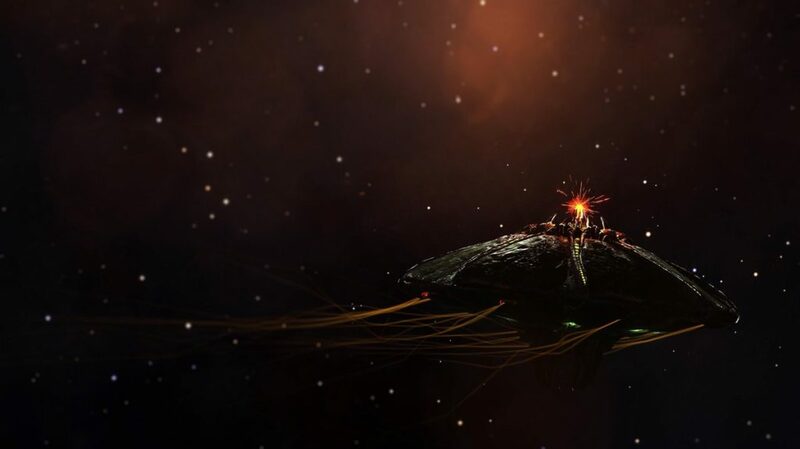 A new thargon swarm will be deployed once the heart has been destroyed, and then the interceptor will gain a new melee weapon: the lightning attack (range 800m). A protective shield will also be emitted around the interceptor: you can shoot it down or keep your distance while it decays and until it’s totally depleted. Attack the interceptor again until a regeneration is exposed again, and destroy this heart #2. By then, the Interceptor will deploy a caustic missile and will target you: go as far away as you can until the missile self-destructs. If it hits you, you will suffer heavy damage and your hull will start losing health every second. You will need a decontamination limpet or overheat your ship up to 250% to remove the caustic effect. This type of missile be deployed after you destoy each heart minus 1. Keep going depending on the class of Interceptor being fought. A shutdown field will be activated for the last combat phase. If the interceptor has 4 hearts, the shutdown field will be ignited after the destruction of heart #3. This shutdown field will disable your ships, so you need to pay attention to your ship warning alerting about it and to start charging your Shutdown Field Neutralizer with all pips to SYS. in order to keep it active as long as possible, until the wave is behind you. 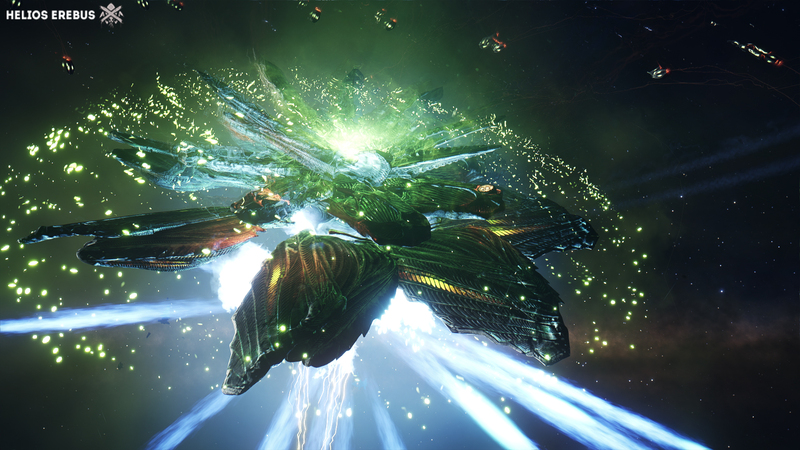 At the last destroyed heart, the interceptor will a few % of hull remaining : a last effort before finally destroying the Thargoid ship. 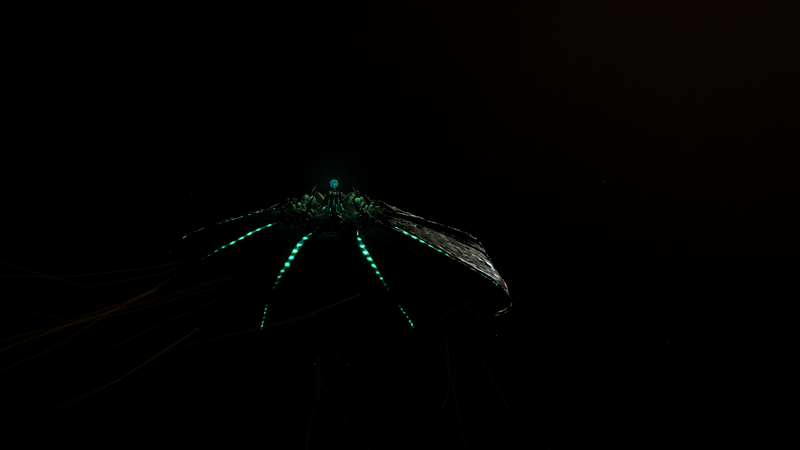 ► Thargons are extremely fast drones flying in formation. 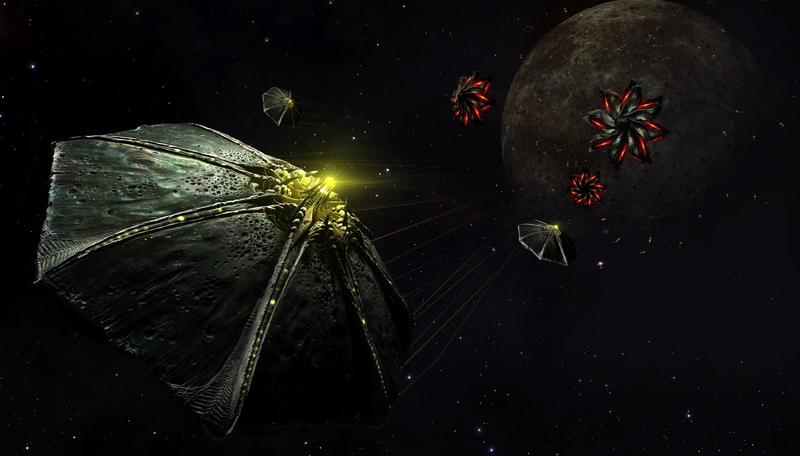 Their weapons can bypass your shields and inflict damage directly to the hull. To destroy them, the only effective weapon is the Flak Cannon. When the circle around the projectiles is full, it means they’re very close to the swarm. Releast the trigger ! If you aimed right and you have followed the visuals and audio details, the number of thargons will diminish. ► Caustic missiles are extremely dangerous. Comparable to our torpedos, they are slow and very resistant. They do damage on impact, but also over time and more importantly, indefinitely. 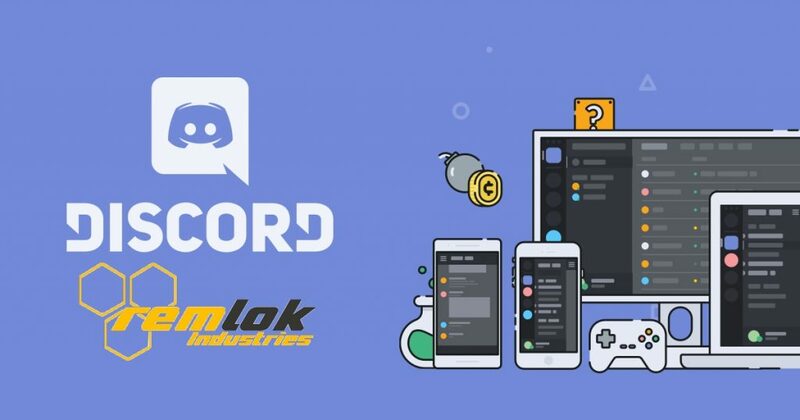 There are three ways to get rid of their corrosive effect : land in a station, overheat your ship over 250%, or use decontamination limpet sent by yourself or an ally. ► If the Thargoid turns to yellow, it means it’s going to us the lighting attack. Although it can only use at short range, take it seriously. It’s very efficient against shields, raises your heat generation, reboot your shield cell banks and can provoke random module failures while disrupting your thrusters ! 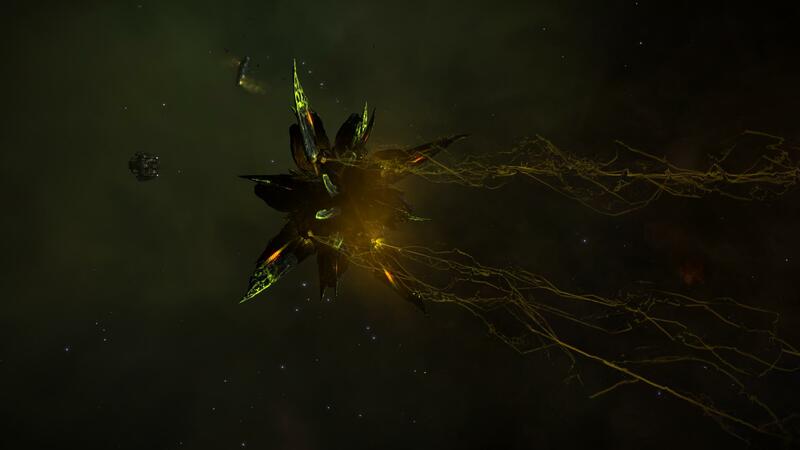 Fitting a Guardian Module Reinforcement Package is advised to counter the effet of the thargoid lightnings. 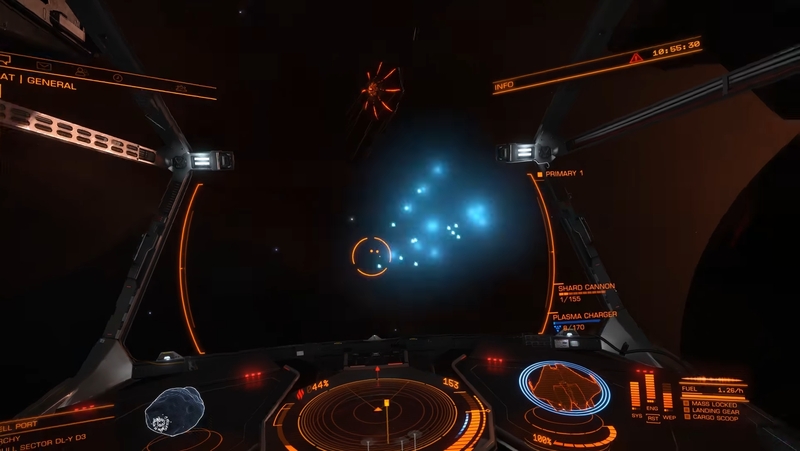 ► If the Thargoid turns to cyan, it means it’s about to launch an EMP pulse or Shutdown field. If it hits you, your ship will be totally disabled for 30 seconds more or less. But you can protect your ship by using an Shutdown field neutralizer. Beware, it only works while you keep it active and will quickly deplete your SYS pips. At the time of writing, we have only encountered two categories of ship: Interceptors and Scouts, which comes in several classes. Four classes of Marauder scouts are known. You can find them in Non-Human Signal Source with a threat level between 4 and 8. Depending on the threat level, they can be found in groups of 3 to 12, and sometimes accompanied by an Interceptor. Marauder, the standard scout version. Berserker, enhances the damage of nearby marauders. It also triggers a caustic missile barrage. Scouts are smaller and more agile than interceptors. Their offensive capabilities are rather limited. Their main weapon, a high rate energy gun, is weak although some damage will go through the shields. A ship with a decent resistance will be able to take several salvos without any problem. They also have a few caustic missiles, so stay alert. But above all, they don’t benefit from any regeneration ability and are vulnerable to standard weapons. Take precise weapons using fast projectiles dealing kinetic damage if possible, and then it’s like fighting a boosted Eagle ship. Note that the Pilot Federation count them as Elite targets. It’s an excellent way of increasing your Elite combat rank. 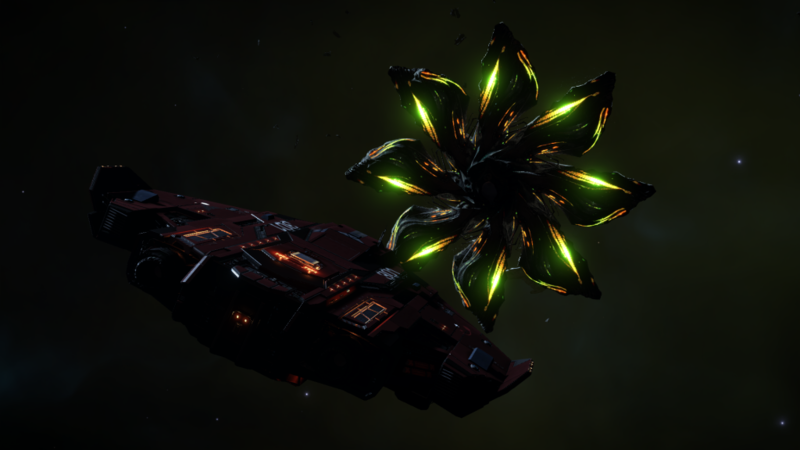 First Thargoids ships ever encountered, these interceptors are the weakest of the three. Found in Non-Human signal source with a threat level of 5 or 6, they are non-hostile but will attack if they feel threatened (repeated scans, flying too close too long, etc. ), if you carry Thargoids items or if you attack them obviously. They have four hearts, 20% hull each and a 32 thargons swarm. They have energy/caustic weapons firing in thin red lines, short range lightning attack and dangerous caustic missiles. Their EMP pulses are very powerful and can shut your ship down for as long as a whole minute. Cyclops, Medusas and Hydras all have top speed of 450 m/s. You have 7 minutes to kill it before it enters enrage mode and deals more damage. Found in Non-Human signal source of threat level 7, they are non-hostile but will attack if they feel threatened (repeated scans, flying too close too long, etc. 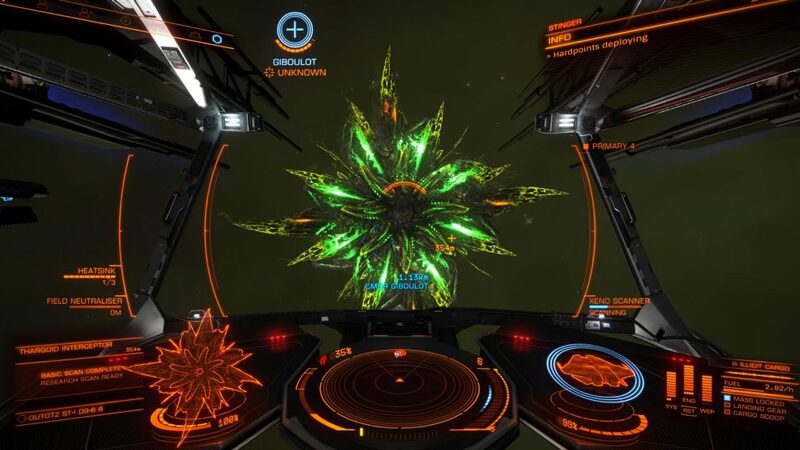 ), if you carry thargoids items or if you attack them obviously. Basilisks are nonetheless easier provoked than the Cyclops. They have a darker color and red spots. For now, we believe them to be older Cyclops and combat veterans. Their offensive capabilities are significantly higher than those of the Cyclops. 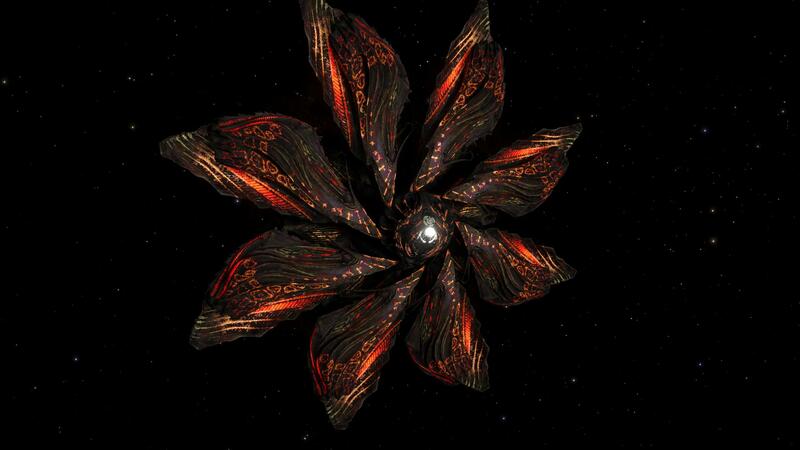 They have 5 hearts (16% hull each) and their swarm are twich as big : 64 Thargons. And, an added challenge: if you destroy a heart within 7 minutes, the Thargoid will deploy a new swarm. 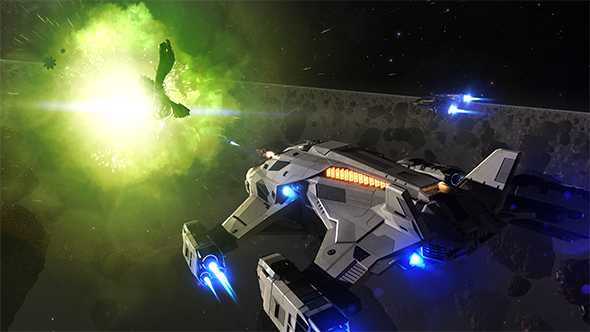 The Basilisk is the fastest of the Interceptors with a top speed of 530 m/s. You have 7 minutes to kill it before it enters enrage mode and deals more damage. 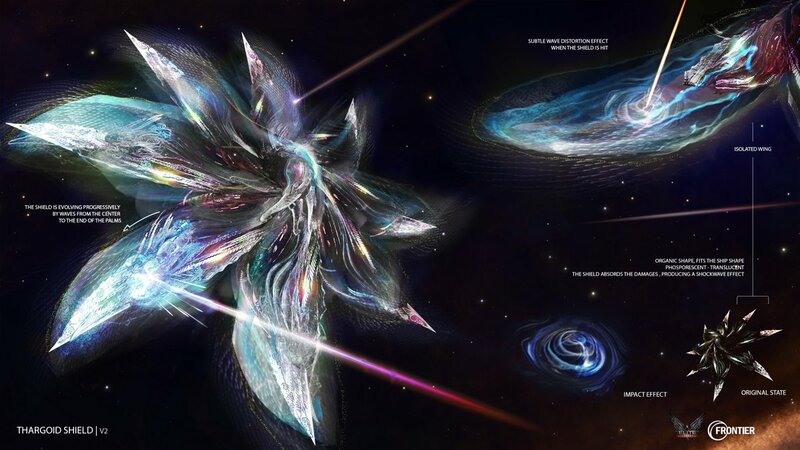 Encountered in Non-Human signal source with a threat level of 8, they’re easily triggered, very powerful, and the attack on the first human stations were their doing. 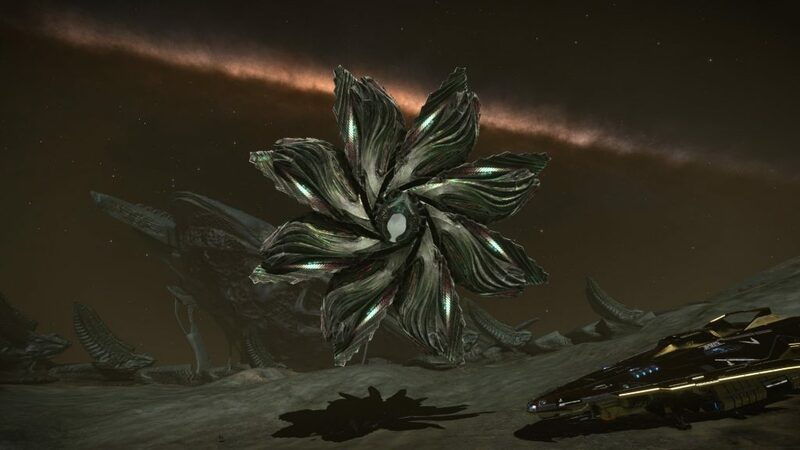 They’re not based on the exact same design as the two previous classes, but rather ressemble the thargoid surface bases that are thought to be crashed motherships. 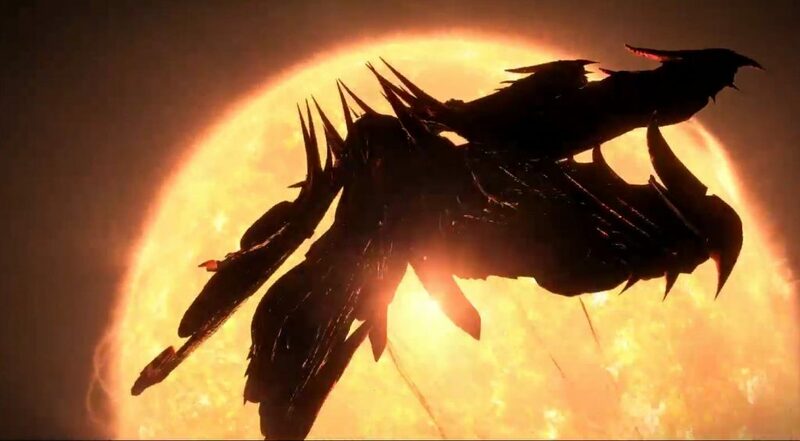 It uses six hearts (13% hull each) and very big swarms of 96 Thargons. They are more powerful and more resistant than the Basilisks. In addition, as with the basilisk, to having to destroy each heart in less than 7 minutes, those Medusa hearts slowly spin, making them a bit harder to hit. 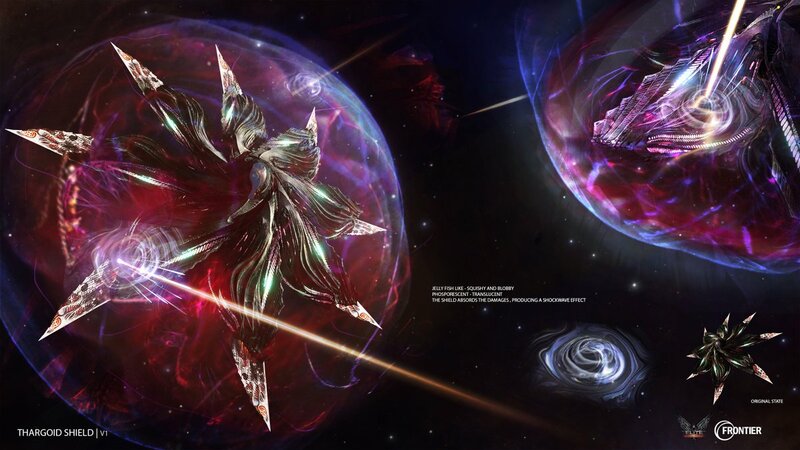 Found in Non-Human signal source with a threat level of 9, don’t tickle them unless you have a very well prepared ship equipped with caustic resistance, as you will have to deal with almost non-stop firing and huge swarm of drones. They have 8 hearts (10% hull each), and huge swarms of 128 thargons. The most powerful interceptor known to date. 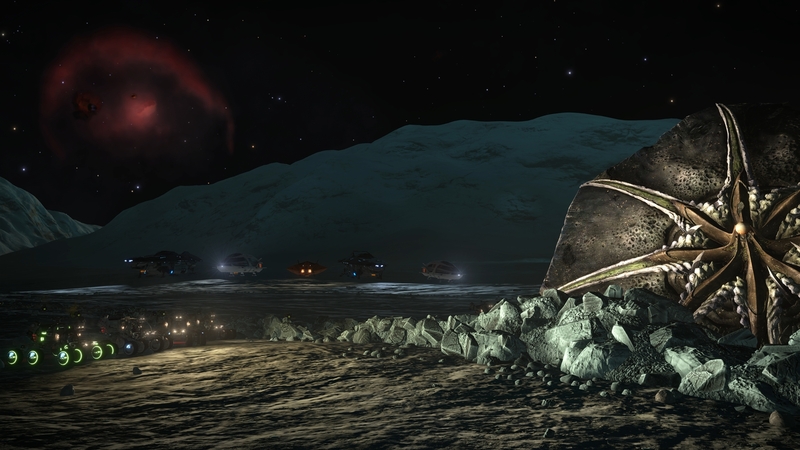 They were first found near Cone Sector and appears little by little near the bubble. The 7 minutes time window still applies, and there’s an added challenge: the hearts of the Hydras are only exposed at their back and their rotating petals can block your line of fire. It’s easier to deal damage to its hearts from the front rather than from the back. They are contained in Cyclops, Basilisks, Medusas and Hydras interceptor and fly in swarms. Pretty much harmless alone, they can be dreadful in pack if you don’t deal with them quickly. Their joined caustic shots inflict respectable damage and they can even turn into a missile in order to inflict very heavy damage. At short range, they can inflict some damage with the same lighting attack used by the interceptors. To be destroyed with your Flak Cannons. In every aspect similar to human conflict zones, these zones are stages for a local conflict between Thargoids and AX human ships. 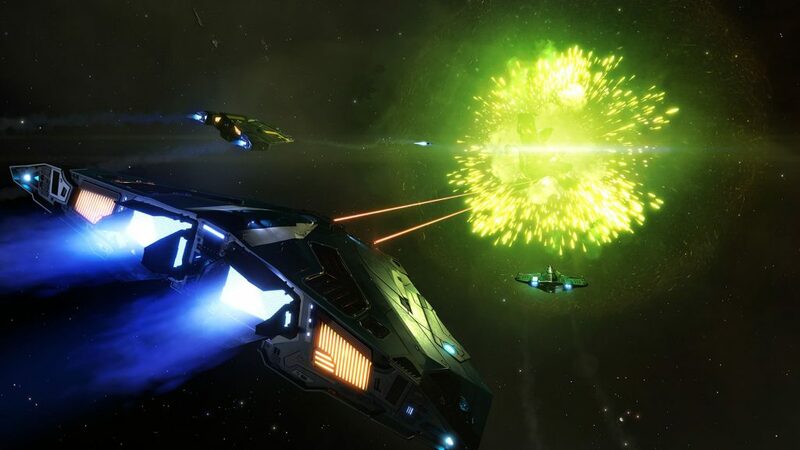 New ships will enter periodically, humans fighting at your sides and thargoids being immediately hostile. Beware: freshly arrived Interceptors will quicky launch an EMP pulse (or shutdown field). Human ship NPCs are your allies, so help them stay alive: the more they are, the more efficiently you will fight interceptors. Ammos are limlited, especially with the guardian efficient weaponry. Position yourself, make sure you will hit before pressing the trigger. If possible, take guardian fighters like the Lance for the hearts, and the Trident/Javelin for the hull. Regenerators have a wide enough area of effect to cover most of the conflict zone with its shield, so focus on them, if you don’t have anything more urgent to do. In solo: You will periodically hit by caustic attacks. Stock as many heatsinks as you can, and enough material to repair modules and synthesize new heatsinks and Flak ammos. 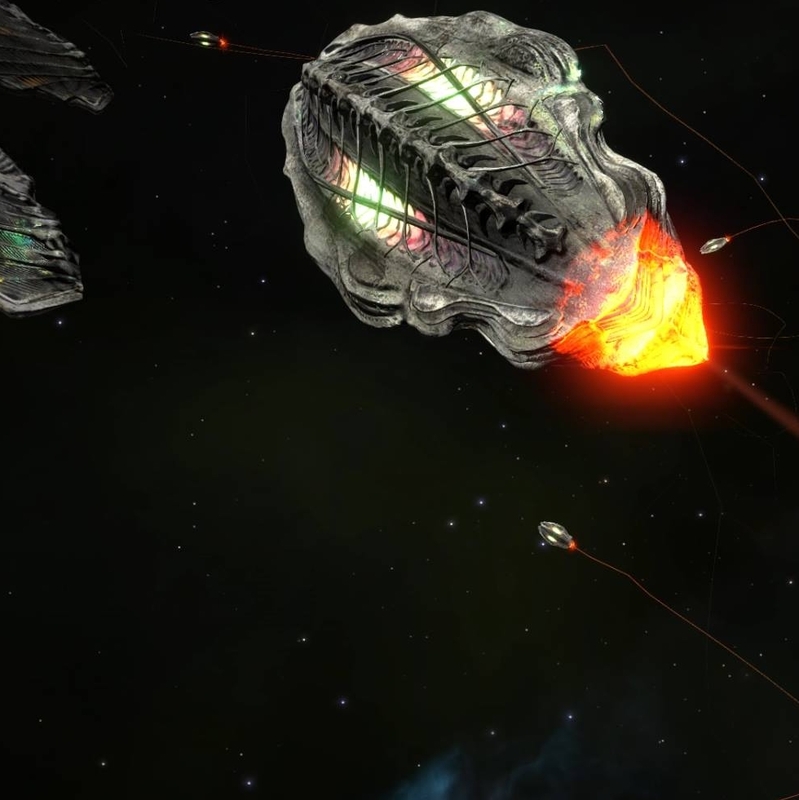 Unless you don’t trust yourself against the more agile scout ships, make use of a Gauss cannon preferably. Regarding weapons, the choice is fairly limited: guardian weapons or AX Aegis weapons. AX multicannons are efficient against hearts. They can even be used against Cyclops and Marauders hull. Not advised against Basilisk, Medusa or Hydra interceptors. AX missiles are efficient against hull. Attacking hearts with them is possible, though require great precision. Non-used recently due to the new Guardians weapons. Guardian Plasma Charger are efficient against hull. It is possible to hit the hearts with that. Efficient mid-range. 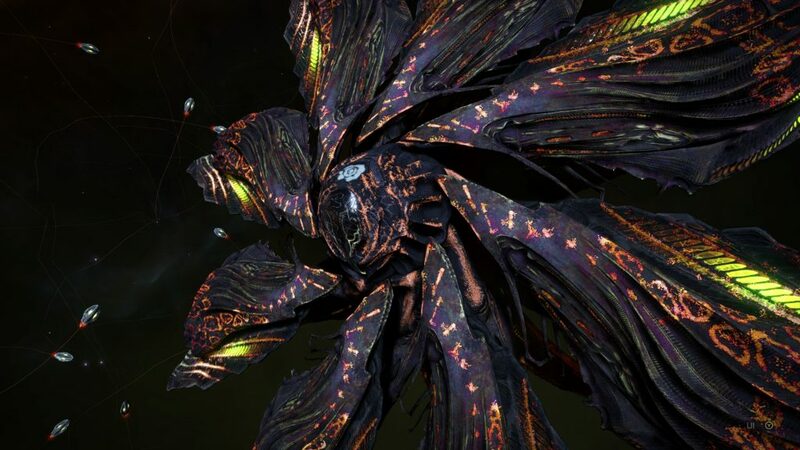 Guardian Gauss Cannon are currently the best weapon against the Thargoids, inflicting great damage to both hull or hearts, while being very precise. Efficient long range. 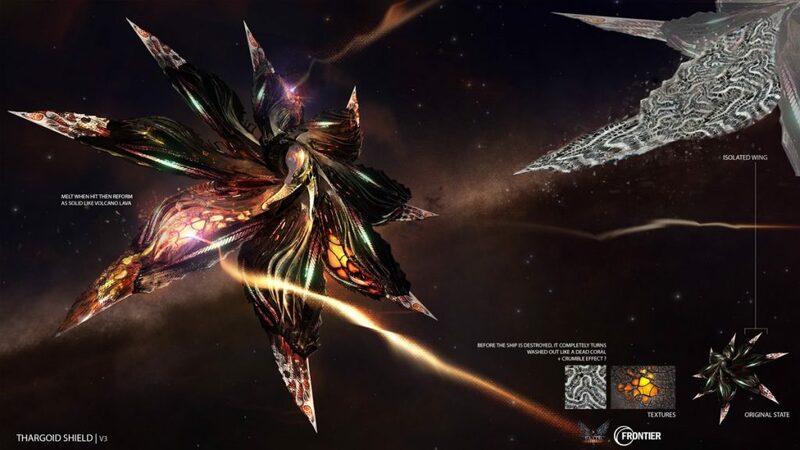 Guardian Shard Cannon are melee weapons to spread large shards at the Thargoids. Heavy damage, low power draw. Efficient in melee and perfect against the Interceptors shields. Flak Cannon are essential against Thargons. You or your allies must have a couple, they’re a primary target. 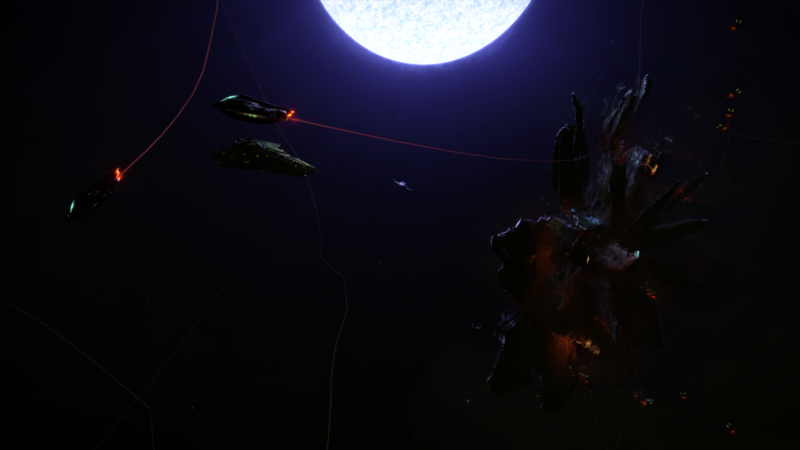 On the bigger ships, some lasers can be added to weaken a Thargoid shield. Damage will mostly affect your hull, therefore, make sure it’s as resistant as possible. There’s no advantage with having a powerful shield, it’s better to equipe Bi-Weaves as they can charge up much faster. Maximize your modules integrity, so pick A or B-rated ones. Take an Auto Field-Maintenance Unit to repair your module when needed. Repair, decontamination and shield regeneration limpets can greatly help in a team. If you can, Take some small launched fighters, preferably Taipan AX or better, Guardian, that can be useful in distracting and adding up to your overall damage output. Now, here’s a list of ships ready for combat, with engineers modifications. For large ships, we advise you to play mostly with overloaded shields. Hull tanking is mandatory though, but if you can get large shields like the prismatic ones, that’s even better. The “WL” tags stands for Weaponless: these are bases to be adapted depending on your teammates equipment. To equip your ship in a more versatile way, plan on using a ratio of 3/2/1 for hull/heart/thargons. 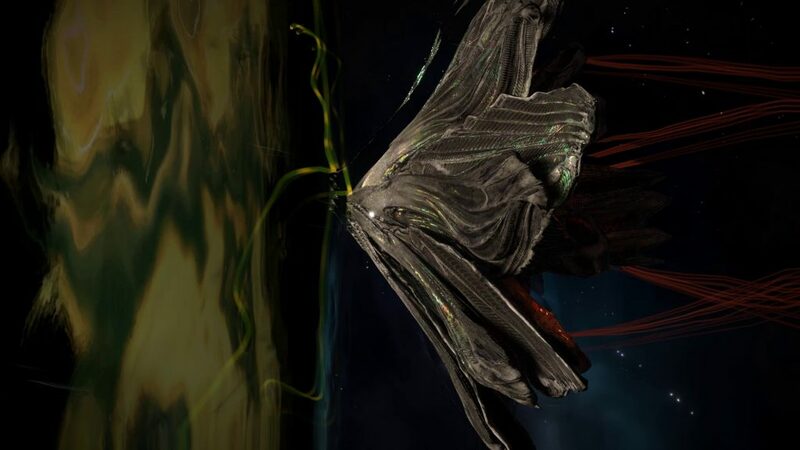 Thargon swarms are the main source of damage of the Thargoid. Try to destroy them as fast as possible. It’s easier when the swarm follows a straight line, therefore, attract it by shooting at it, then fly backwards. 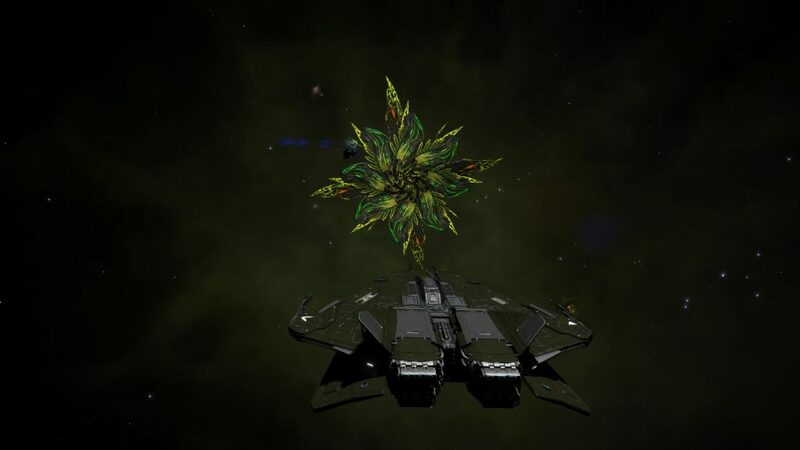 If you maneuver a lot, so will the thargoid. In order to hit it easily, avoid sudden moves. Interceptors moves at a maximum speed of 450 m/s, and the Basilisk at 530 m/s. Plan to use a ship that can boost to at least 450 m/s. The majority of weapons used against the Thargoides are fixed. If you’re not used to them, practise. Never engage a battle with a partially unloaded charger. The time you lose reloading is a lot more precious than the time spent shooting ammos in the void. Although, shield are not your primary defense, they still are useful. 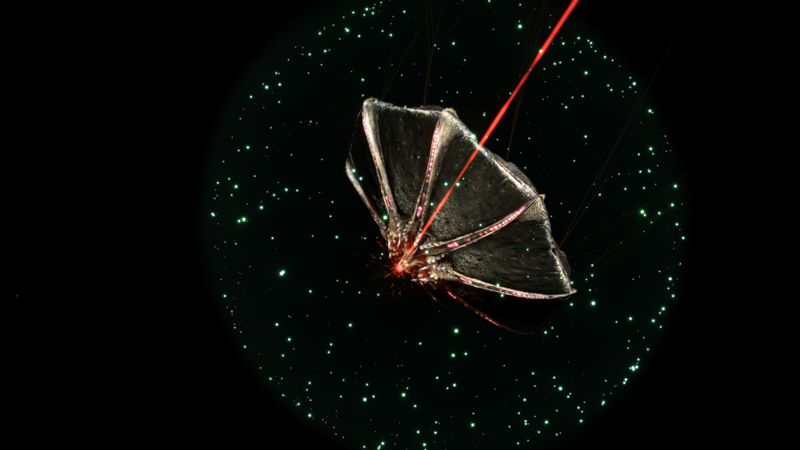 If you can fit lasers to your ship, don’t hesitate to apply the Concordant Sequence mod which regenerate allies shields. At least one of the ships must be equipped with Flak Cannon to counter the thargon swarm. Team must be assembled so as to make sure members complement each others. 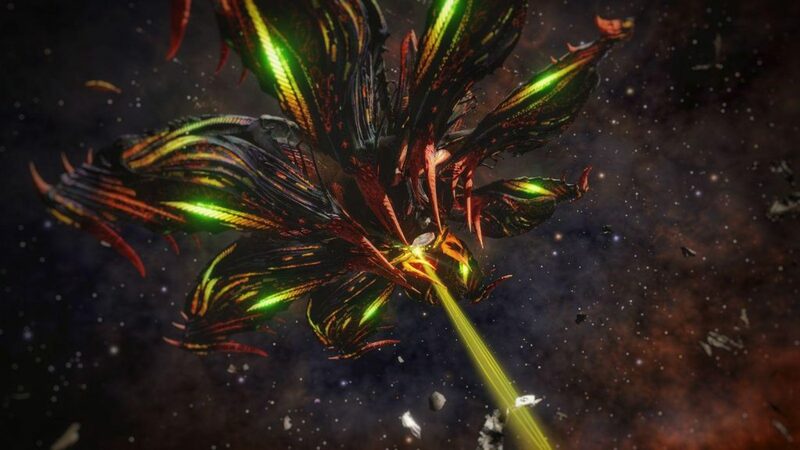 Note also that destroying Thargoid Marauder count as much as taking down an Elite Eagle NPC in combat rank. Good targets to increase your ranks quickly.